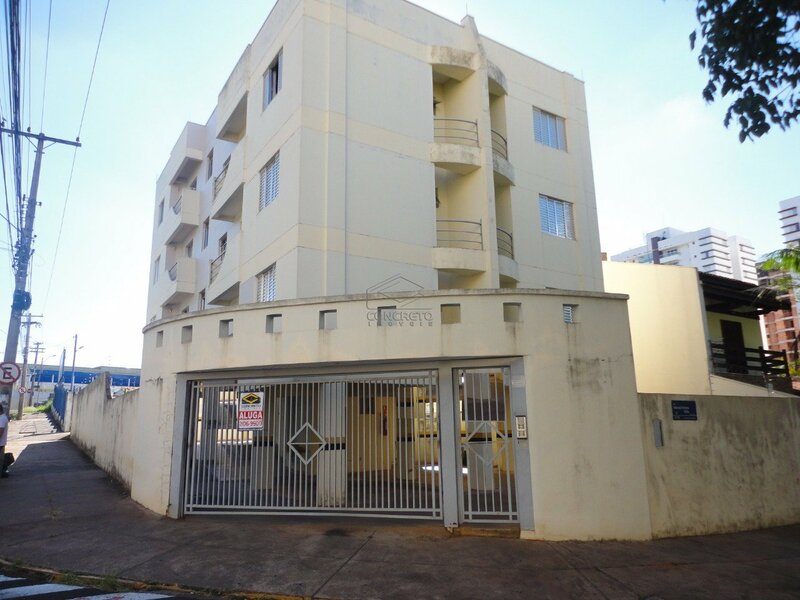 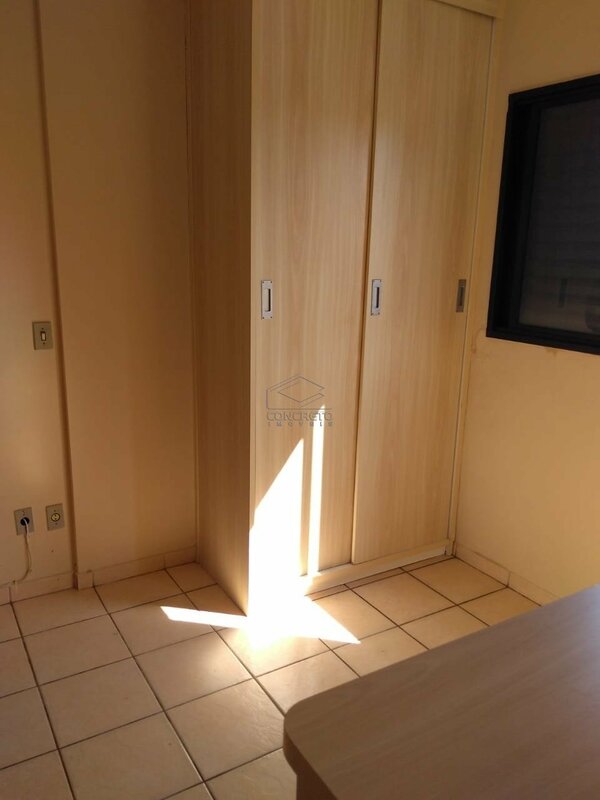 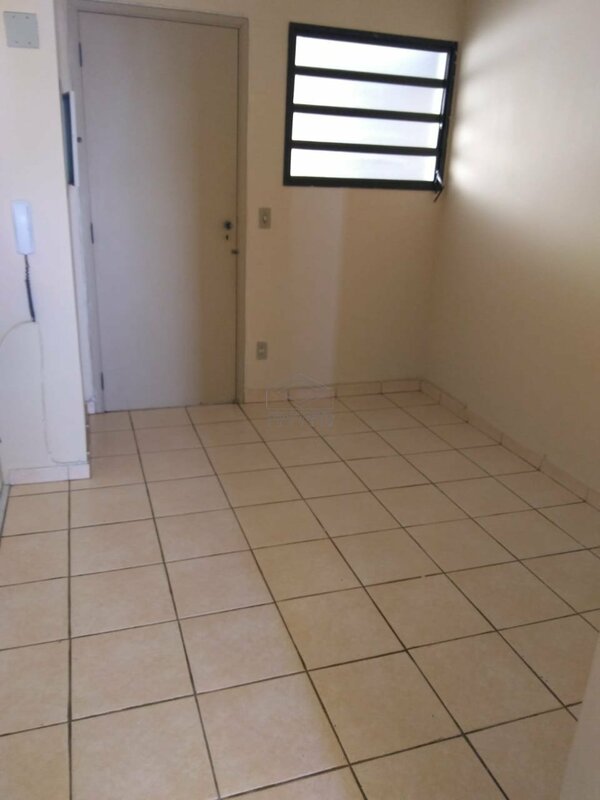 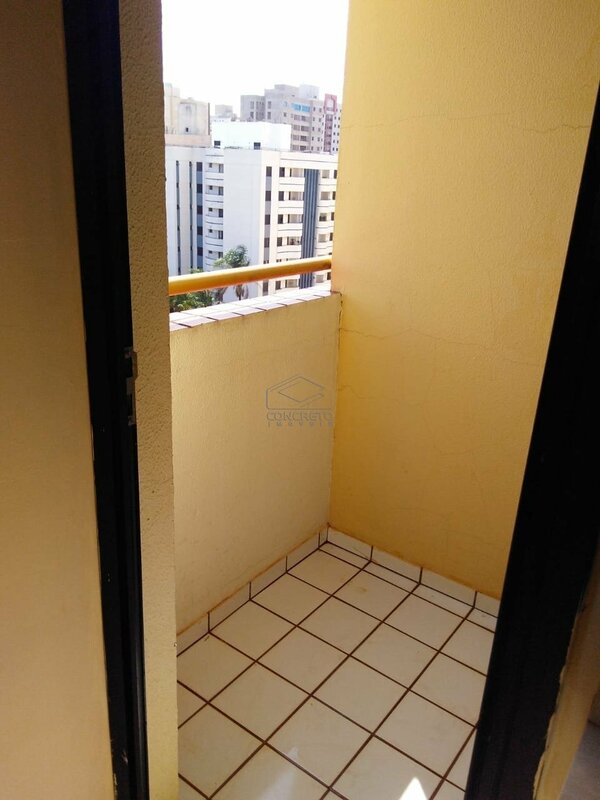 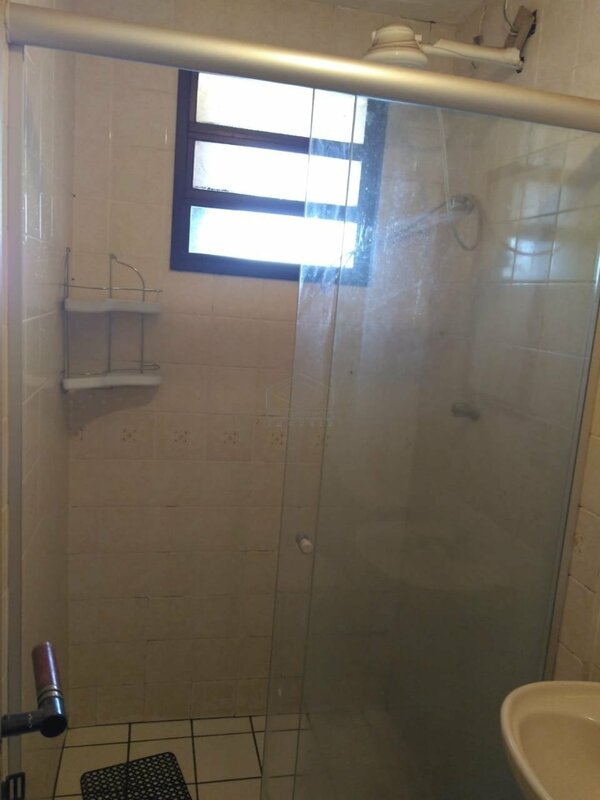 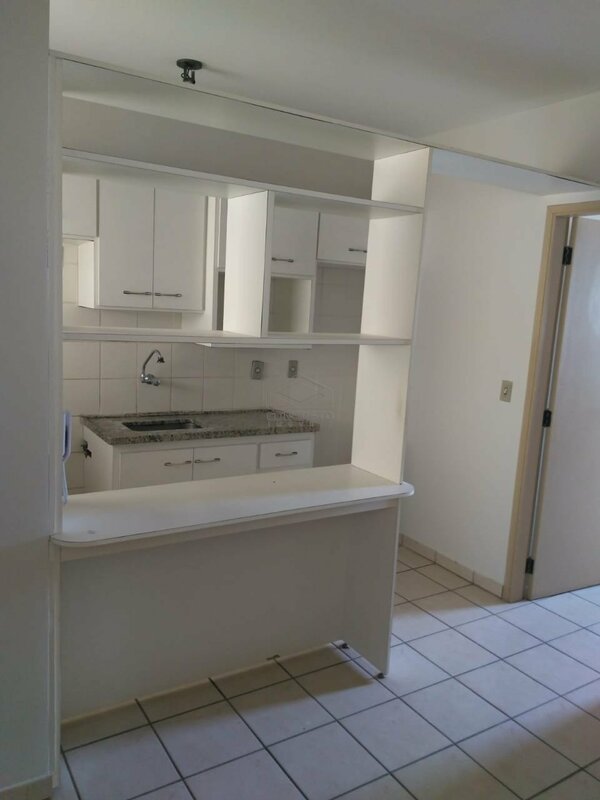 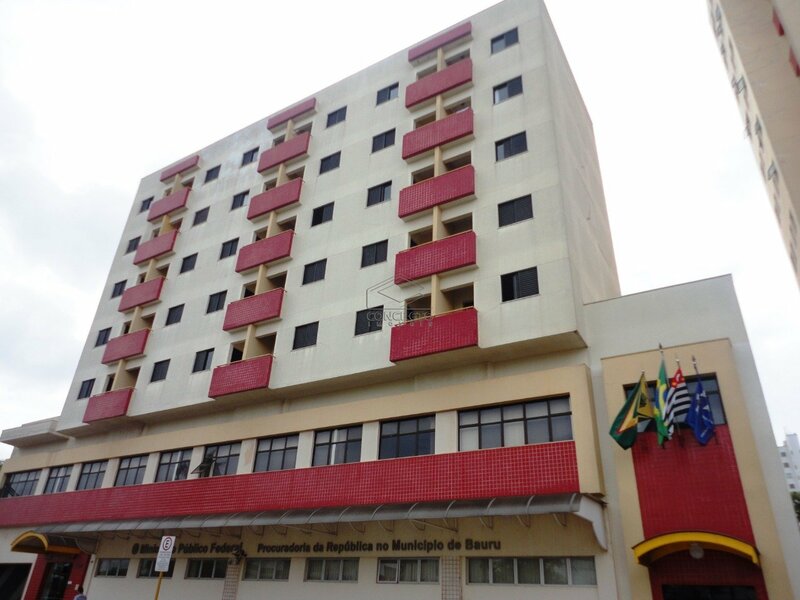 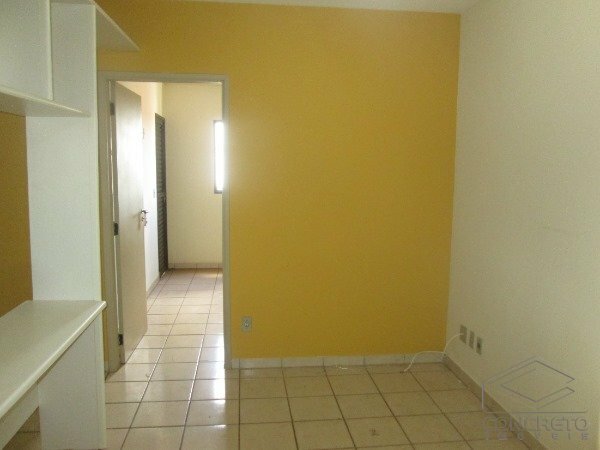 APARTAMENTO com 1 Quarto, JARDIM INFANTE DOM HENRIQUE, BAURU – R$ 650,00 – COD. 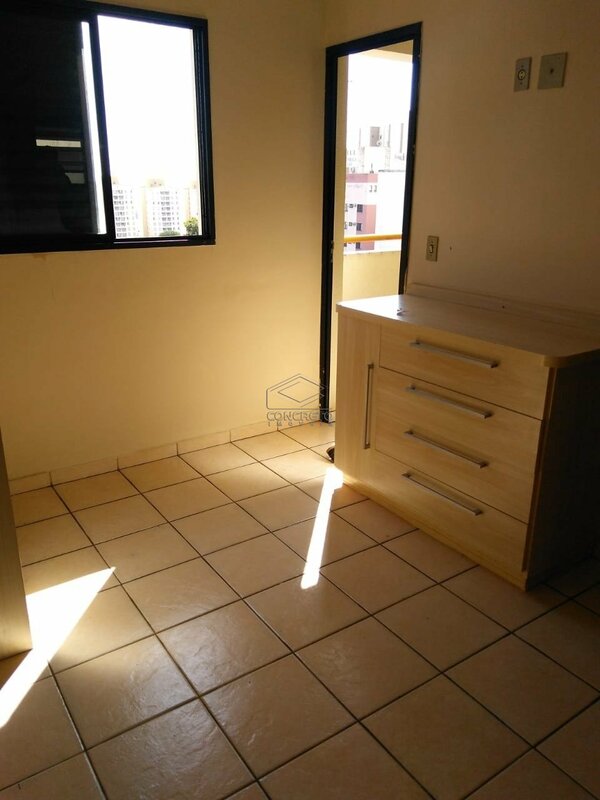 55811 – REDE CONCRETO DE IMOVEIS. 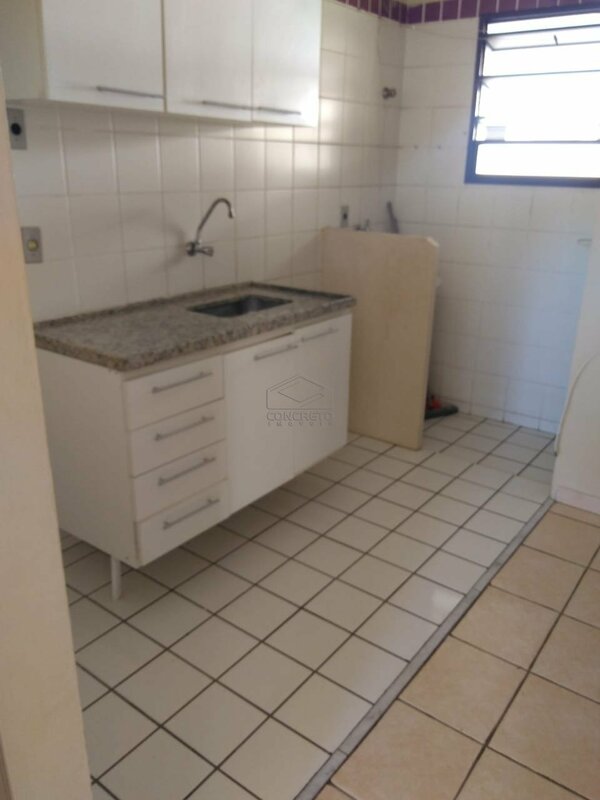 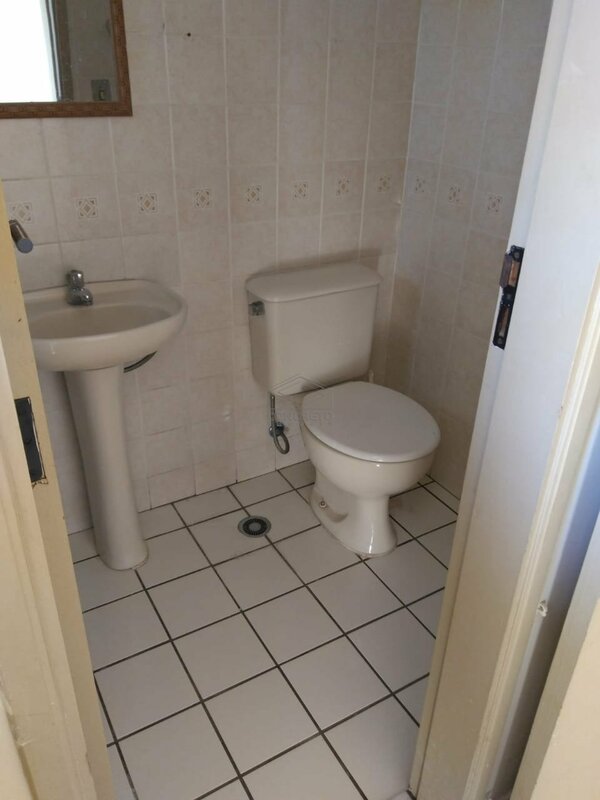 COMPLETO EM ARMÁRIOS, BOX BLINDEX NO WC.